Wondering how to measure internal communications in your organization? You keep hearing about the importance of metrics but don’t know where to start? We’ve got your back. If you follow our blog or have read any of our ebooks, you know we’re passionate about the power and importance of measuring your internal communications. Just like you couldn’t get to a desired destination without using Google Maps or a directions savvy partner, measuring your internal communications allows you to paint a clear picture of where you are, where you’re going, and what you need to do to get there. That being said, just telling you “tracking your emails” all day everyday isn’t enough (although it truly is good advice). For a lot of people the main challenge is getting started with measuring anything at all! 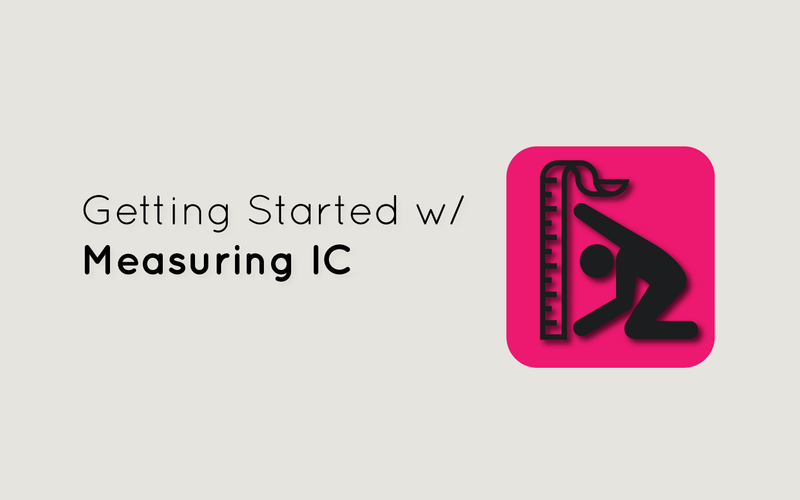 Since metrics are one of the things that keeps internal comms pros up at night the most, below we’ll go over how to start to measure your internal communications. We’ll start, of course, with ways to collect quantitative data (email metrics, etc); then we’ll show you how to collect qualitative data which sometimes gets neglected due to our passion for numbers; and lastly, we’ll show you ways to get closer to your workforce to really get a sense of how things are going, metrics aside. 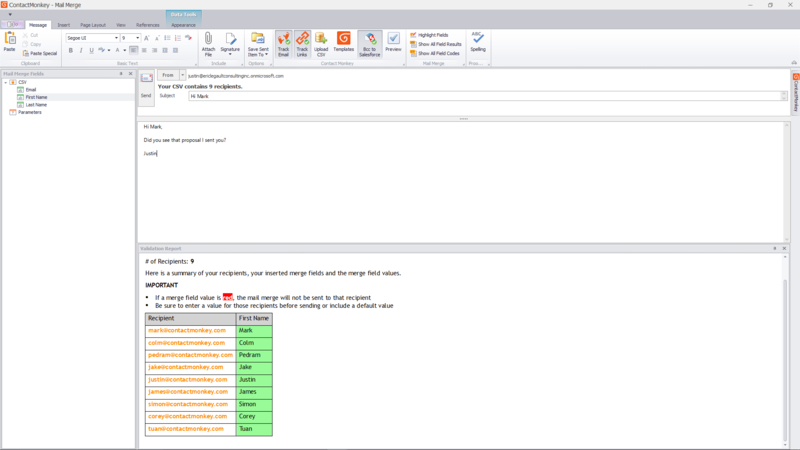 The first and most fundamental step to measure your internal communications is to start tracking your internal emails! This means you’ll need a tool that allows you to track email opens, link clicks, device used and location on both aggregate and individual levels. You’ll also want a tool that allows for social reactions as a way to reduce friction between you and feedback from your employees. 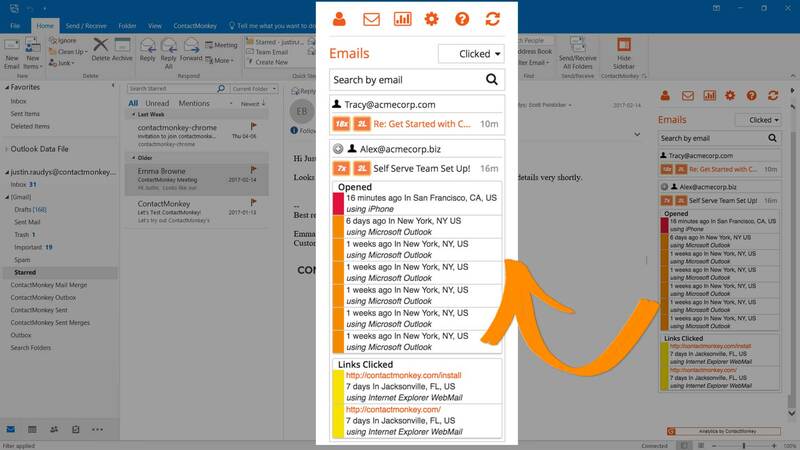 Opens: Email opens show you, simply, whether your recipients are getting the important information you’re sending them. Email opens also show you how successful (or not) your subject lines are. 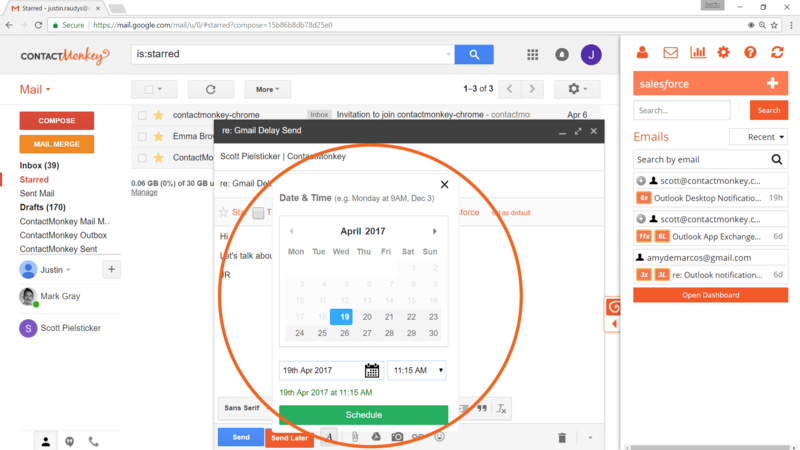 Many of our clients also use email opens as a way to sense what time and on what day of the week is better to send important info. Link Clicks: Link clicks are the best way to see if your audience is engaged. High click-through rates mean that the content you’re sending is relevant and entertaining. On the other hand, low rates could mean that the content isn’t really relevant or relatable so you need to test new links! Location: For big enterprises, being able to see the most and least engaged branches or locations can help them asses whether their internal comms are really taking into account everyone’s perspective. If there’s a branch that doesn’t really interact with your communications maybe they need more attention than the others. 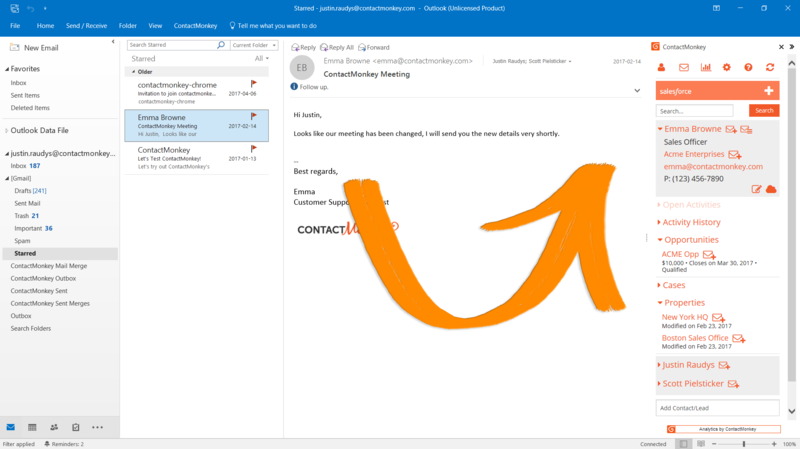 Device used: Being able to see which device your recipients are interacting with your email will help you craft emails specially designed for said device. Every year mobile usage for email increases exponentially. For your organization this means that your emails better be fully responsive and beautifully designed. As driven communications people we love numbers. I want dashboard analytics, I want to know how my email performed and if there’s no number next to your answer I don’t want to know! That’s all cool, but many organizations tend to overcorrect when it comes to collecting quantitative data and forget that, when dealing with humans, qualitative data can be just as important! Here are some ways to get started collecting such valuable input. Employee Engagement Surveys: Including pulse surveys, social reactions and Like buttons within your email newsletters is a great way to encourage employees to interact with internal emails. Social reactions, pulse surveys and Like buttons will help you identify in real-time what content, updates and announcements your employees are engaging with. Group Interviews (Sampling): Another effective way to gather qualitative feedback is to plan a group interview. Since, like we said before, it’s impossible to talk to everyone in a large organization, interviewing a group representative of all departments and levels will get you closer to a 360 picture of your organization. Anonymous Feedback: whether it’s through surveys or anonymous emails, it’s important to provide a way for employees to give you feedback with the promise of anonymity. Anonymity allows employees to really be candid and honest about their situation in your organization without the fear of any direct or indirect repercussions. 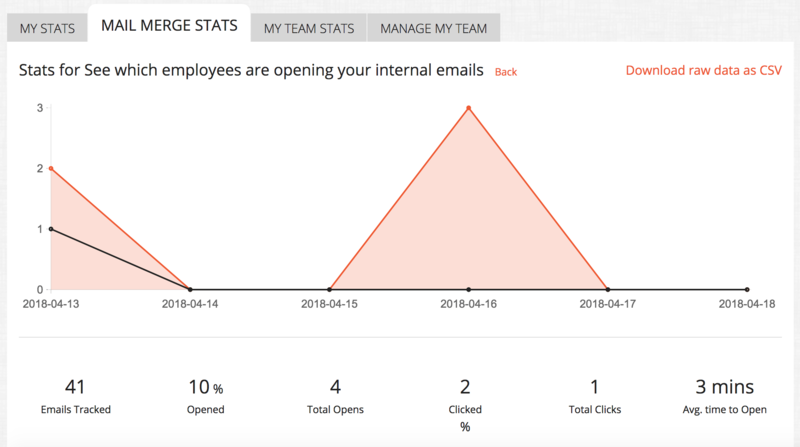 With ContactMonkey’s internal email tracking tool you can add social reactions, pulse surveys and Like buttons that will capture anonymous employee feedback from your employee emails. Gut feeling alone isn’t enough to get a sense of how your internal communications are doing, that’s why you should be collecting quantitative and qualitative data. That being said, the last mile in the race is about your gut and intuition. By getting closer to your workforce, whether it’s at office socials, afterwork activities or informal conversations, you’ll to get a sense of the unofficial but accurate mood in your organization. We’ve talked about the power of internal influencers before. Although, naturally, having buy-in from executives and managers is a must, internal communicators would benefit greatly from leveraging those with social, informal influence within the company (influence not necessarily reflected in their job titles). An internal influencer knows exactly what your average employees are experiencing because they are one of them; being able to identify them and leverage them is paramount if you want to increase employee engagement. Truly hidden influencers tend to be social, so you need to be social yourself to get closer to them. Join the softball team, attend Friday socials, be nice and conversational with your colleagues. Internal influencers tend to be people who other people like and trust. By gathering quantitative & qualitative data, and always remembering to keep up to date with the informal network of influencers within your organization, you’ll be able to truly measure internal communications and take the steps necessary to increase employee engagement and help the business bottomline. 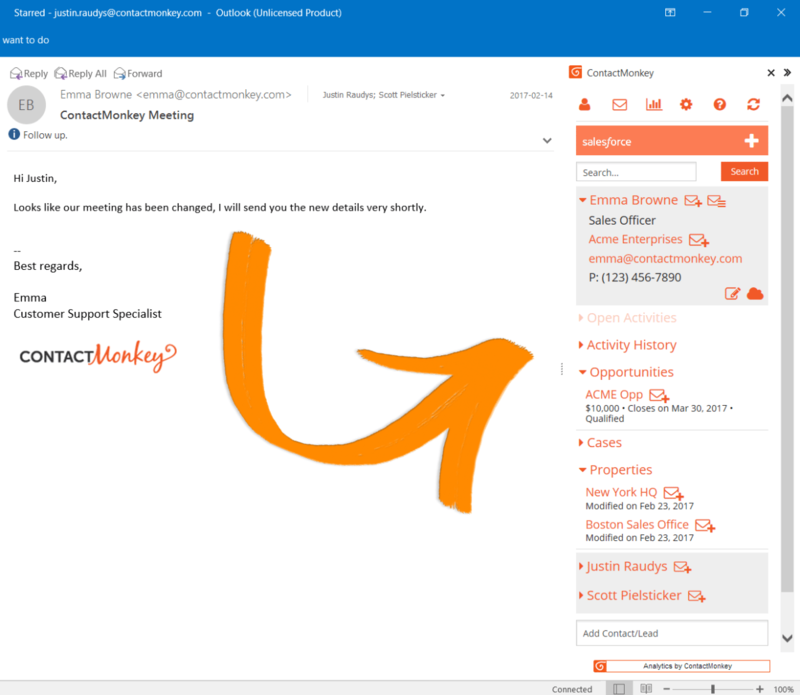 ContactMonkey helps you create, send and track all your internal newsletters from your Outlook inbox using you existing distribution lists! Just book a demo to get started with your FREE TRIAL today!